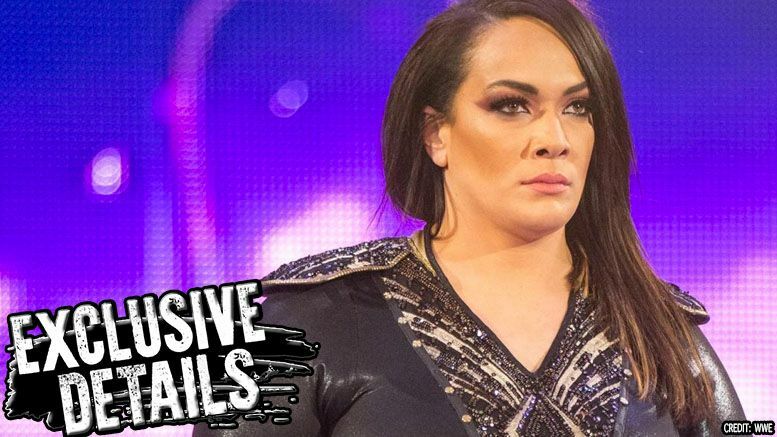 There’s a rumor going around stating Nia Jax possibly pulled a Neville recently by walking out of Raw … and while we’re told it doesn’t appear as though she quit, here’s what we know. The rumors began today when a Twitter account — same one who spread word of Neville’s walkout — tweeted about rumors of Nia also being upset and possibly walking out of Raw last week. Our sources were unable to confirm if she left the show angrily … however, we’re told Jax HAS been granted a leave of absence for personal reasons by management. It’s unclear how long she’ll be gone or what spawned her decision. We’re told filming for Total Divas is complete, so this likely won’t affect her role on the show.